Paul Boudreau has a business and administrative law practice involving regulated industries including utilities. He also has experience in income, sales, and property tax appeals. 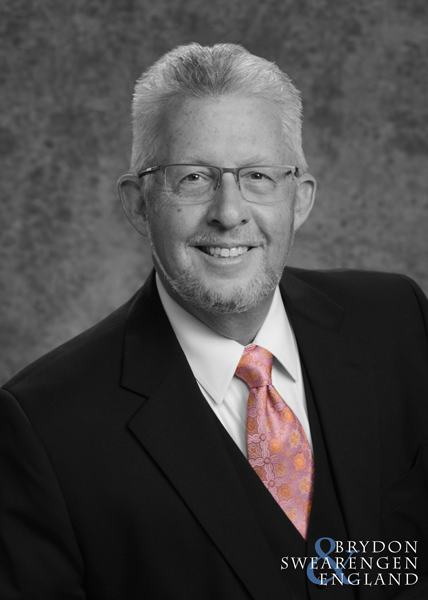 His practice includes managing contested cases at hearing and appellate practice before the courts of appeals and the Missouri Supreme Court. He is a co-author of the chapter on the Missouri Public Service Commission in the Missouri Bar’s Administrative Law desk book. Paul has been listed in The Best Lawyers in America in the area of Energy Law.